The UK’s first black Cabinet minister discusses how books have influenced him. 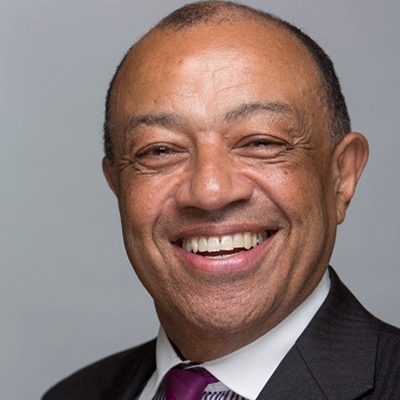 From reading donated books in sub-Saharan Africa’s first children’s library to working for the development of Africa at government level, Lord Boateng will share his unique perspective on how books can shape people, communities and countries’ futures. Chaired by bibliophile and actor, star of Bridget Jones, Drop the Dead Donkey and Between the Lines Neil Pearson. Book Aid International is the UK’s leading international book donation and library development charity. Our vision is a world where everyone has access to the books that will enrich, improve and change their lives.